In December we’ll have a couple shows with our buds Viscera///. 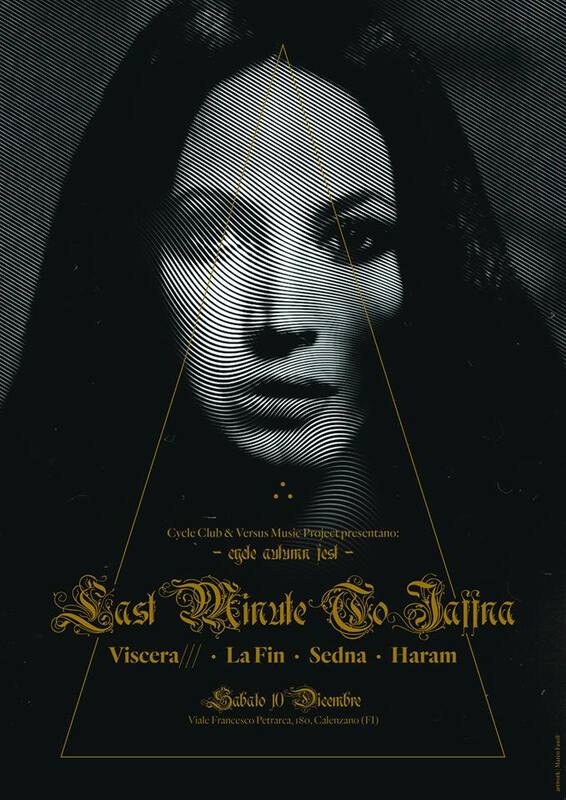 On Dec 10th both of us will be playing at Cycle Autumn Fest in Calenzano (which will also see Haram, Sedna and La Fin on the bill), and six days later we’ll be at Arci Taun in Fidenza. Here comes the flyer for Cycle Autumn Fest. Previous story European Tour starting in a few days!